Matt. . Wallpaper and background images in the Matt Smith club tagged: matt smith. 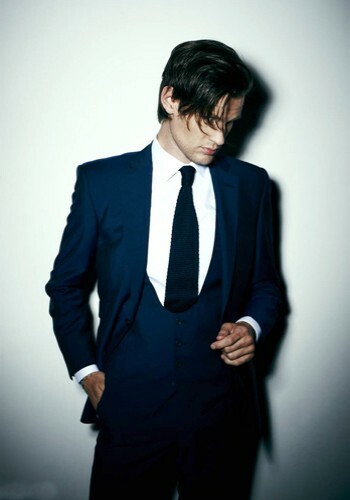 This Matt Smith photo contains 商务套装, 西装, 衣服套装, 套装, 西装, 衣服, 套衣服, 双排扣西装, and 双排扣的西装.